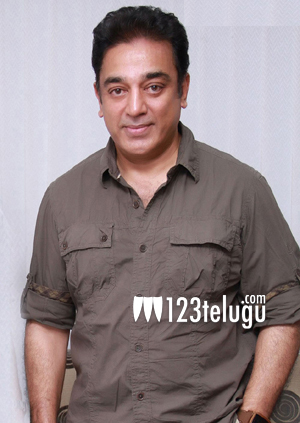 Superstar Kamal Haasan, has been quite busy in the post production works of his latest film Uttama Villain. Latest update is that he would be doing a direct film Telugu very soon. This news was revealed by Kamal himself when he visited the famous quiz show Meelo Evaru Koteswarudu. Speaking about his films, Kamal said that once he wraps up his upcoming films Uttama Villain and Vishwaroopam 2, he will start working on a straight Telugu film. Kamal has nearly three releases lined up for 2015 and will also be seen in the Tamil remake of Drishyam .